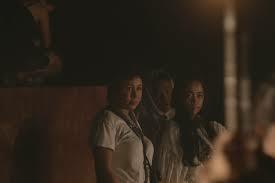 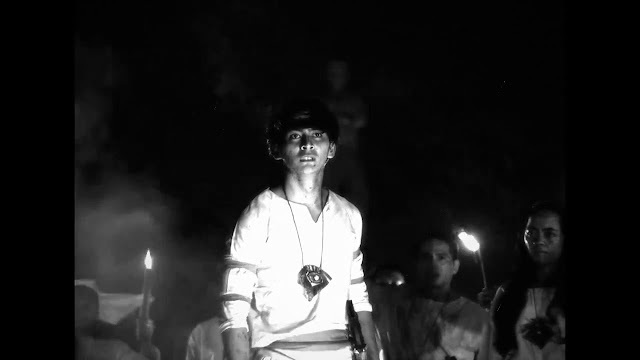 A filmmaker revisits the town of Tayug, Pangasinan in preparation for a new feature film she is making about the folk hero Pedro Calosa and the Tayug Uprising of 1931. 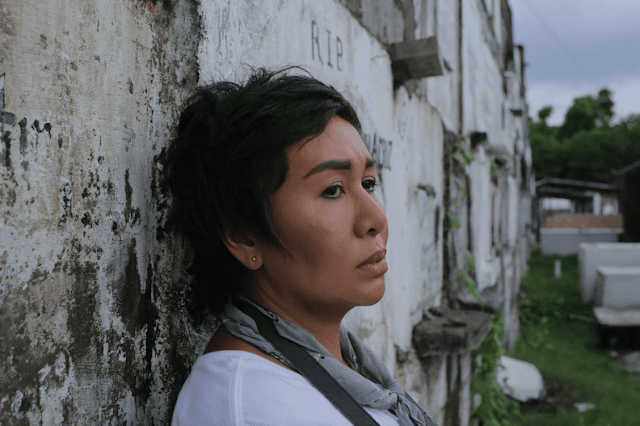 As she revisits the actual sites in Tayug where the infamous uprising had taken place, she imagines scenes in her new film about the subject. 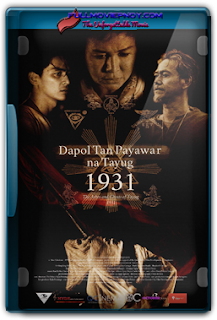 As she goes deeper in her research at Tayug, she uncovers the memories of the townspeople about Pedro Calosa and the Tayug Uprising of 1931.